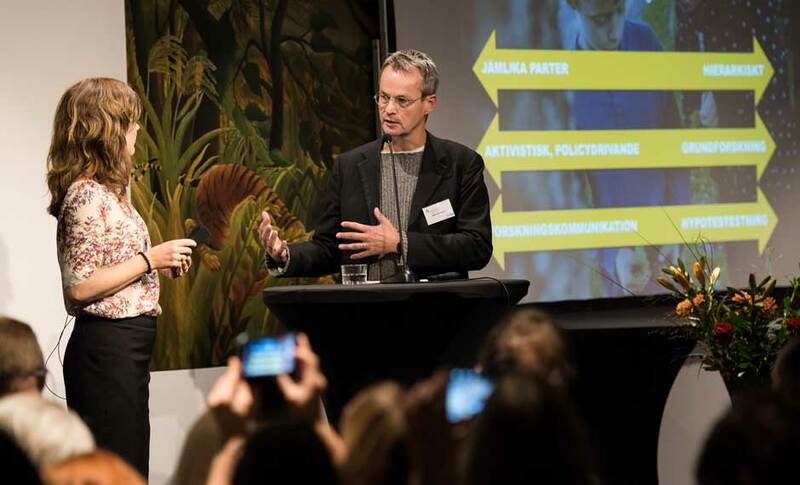 During 2018–2019, Vetenskap & Allmänhet in collaboration with the Swedish Research Council, Vinnova, Forte, Formas and Riksbankens Jubileumsfond, is conducting a survey of Swedish researchers’ views on communication and open science. In the study, we will be investigating researchers’ attitudes and activities as well as the possible barriers they experience when communicating their research. Data will be collected through an online survey during spring 2019. The two overarching aims of the project are to: (1) update knowledge about researchers’ views on communication with the outside world and the factors that affect it, and (2) investigate researchers’ knowledge of, and attitudes towards open science. The emphasis is on the researchers’ perspective, but their views of their own role will compared to those of communication professionals. Up-to-date knowledge about these topics is needed in order to be able to make informed and strategic decisions about support structures to promote communication between researchers and the outside world. Prior to the survey being carried out, a qualitative pre-study on researchers’ views on science communication and open science was conducted in spring 2018 together with the Swedish Research Council, The report is based on in-depth interviews with researchers at Swedish universities and communication professionals at universities and research funding bodies. The results of the survey were presented at a seminar held at the Swedish Research Council on 23 March 2018. One of a researcher’s tasks is to collaborate with the surrounding society. According to the Swedish Higher Education Act, the mission of universities includes ”collaborating with the surrounding society and informing others about their activities and work, as well as ensuring that research findings produced by university are utilised”. In Sweden, interest in collaboration between universities and the surrounding society has grown considerably in recent years. The concept is also central to the most recent Swedish research bill, where one of the goals of research policy is ”stronger and clearer interaction between universities and the surrounding society”. In May 2016, the governments of EU countries decided that the Union should transition to a system of open science. ”The overall motivation for open science is that it helps to improve the quality of research, strengthens competitiveness and its benefit to society, and promotes innovation and citizen participation, and therefore, in the long run, is an issue of democracy,” said Helene Hellmark Knutsson, Minister for Higher Education and Research, to the EU Committee of the Swedish Parliament prior to the Competitiveness Council’s meeting in May 2016 when the decision was made. 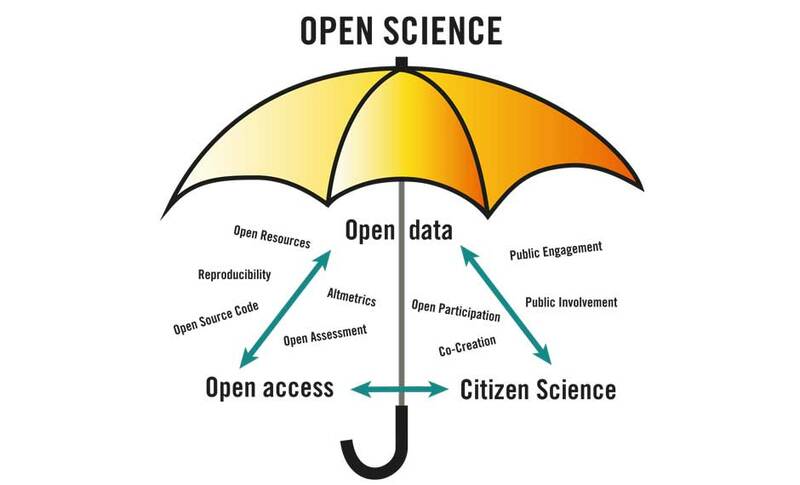 Open science is an umbrella concept that encompasses open access, open data, altmetrics (alternative ways of measuring the impact of research), citizen science and public engagement, as well as communication between researchers and other groups in society. Citizens and other stakeholders must therefore be included at various stages, which means that communication during the research process becomes more important and complex than ever before. Some research funders require researchers to carry out communication activities and/or include different stakeholders in the projects that they fund. For example, in all EU-funded research projects the results must be communicated and disseminated as well as published with open access. Despite decision makers’ increased focus on the communication of research, we still know very little about how researchers at Swedish universities view communication and open science. This is something that needs to be investigated. We also need to find out how much time researchers spend doing this kind of work, the opportunities and barriers they experience and the support they need to be able to work in a more open, and more communicative and collaborative way. The first part of the project, which was carried out in collaboration between Vetenskap & Allmänhet and the Swedish Research Council in autumn 2017 and winter 2018, consisted of qualitative interviews with ten researchers and four science communication professionals. Altogether, people from ten Swedish universities and two public research funding bodies participated. A reference group was set up for the study, which included researchers and communication managers at universities and research funding bodies. The findings are presented in the report Researchers’ views on science communication and open science. It shows, among other things, that researchers feel that colleagues positively support their communication efforts and that communication is regarded as important but given lower priority in favour of tasks that are perceived to be rewarded more highly. In order to gain broader and more detailed knowledge of researchers’ views on these issues, we are conducting a quantitative survey with a representative sample of researchers and science communicators in Sweden. The survey provides the opportunity to systematically map differences and similarities between researchers and communication professionals, to what extent researchers are engaged in communication and public engagement work, as well as the differences between different subgroups of researchers (e.g. gender, age, institution, research field). The sample also includes managers who conduct research, but not people in the universities’ management teams. Workshop with stakeholders in the sector in order to follow up on the survey results and explore them in greater depth. In order to ensure that the survey questions are current, comprehensive and comparable, they have been designed on the basis of the results of the first part of the study and on similar studies conducted in other European countries. The questions have been further refined in close consultation with the survey’s sponsors and a reference group linked to the study. The questions are then tested through cognitive interviews with people from the sample population. The field work in the researcher-survey is conducted by Ipsos. 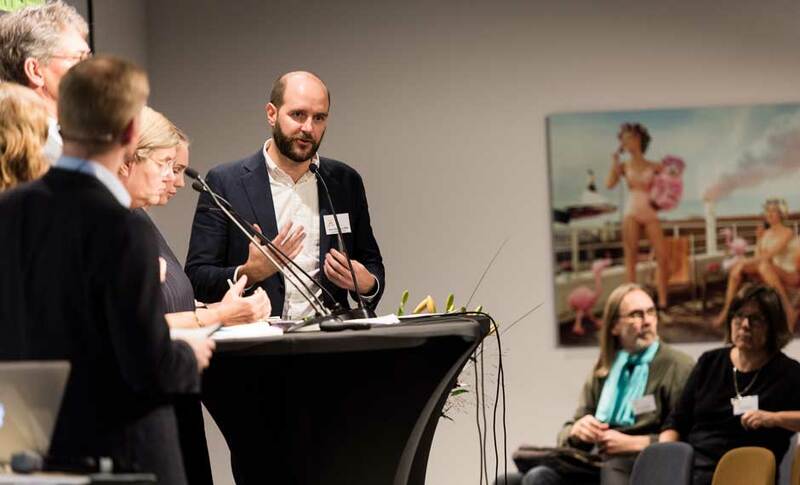 The project will create an up-to-date picture of the attitudes and activities of Swedish researchers and science communicators, including perceived barriers and needs. The study will provide research funding bodies and universities with valuable data to inform the strategic development of policy and support structures that help researchers to meet the requirements and challenges associated with communication and open science that they face in their work today. The results of the project will be compiled in a report to be made publicly available in autumn 2019. For more information about the project, please contact Gustav Bohlin, researcher at VA.